An idea that began back in 2008 is finally getting wheels, as the city of Dana Point prepares to debut a new trolley service. 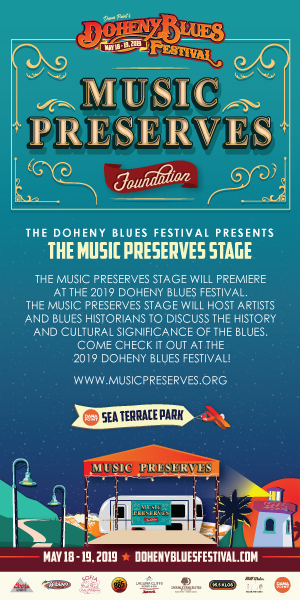 The first shuttles will roll on Friday, June 26, offering riders a free lift around town and connecting access to the city of Laguna Beach’s trolley service, on Friday, Saturday and Sunday, initially through Labor Day, Sept. 7. According to city officials, the pilot program must attract a minimum ridership of 10 boardings per hour, or 500 per day, in order to maintain grant funding for its operation from the Orange County Transportation Authority. To start, the “trolleys” will be leased shuttle vans/buses with graphic wraps designed to resemble classic woodie wagons. And then, if this first summer is successful, the vehicle provider will purchase open-air trolleys for ongoing daily summer service. In 2008 the idea for a tri-city trolley was proposed to OCTA by Dana Point, San Clemente and San Juan Capistrano and was approved for further study as part of a Measure M grant giving the cities $100,000 to study solutions to local transportation problems. The tri-city plan was one of the 25 approved for further study from the 29 proposals received by OCTA. San Clemente and San Juan Capistrano would eventually pull out of the effort but Dana Point persevered. In April of 2013 the city applied for funding from Project V, which offered approved cities up to $525,000 per year for five years to encourage the establishment of local transit routes, according to OCTA documents. 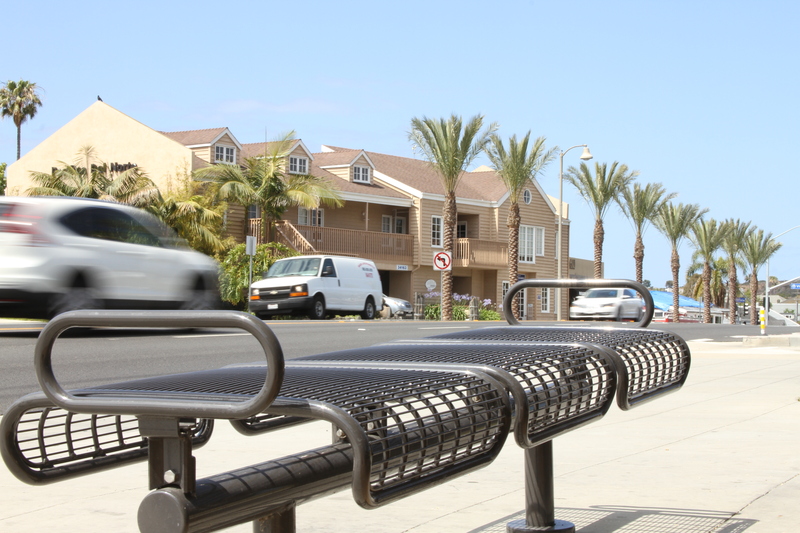 A city staff report, at the time, estimated Dana Point would need approximately $455,000 for bus stops, shuttle operations, shuttle maintenance and startup marketing costs. With Coastal Transit Program funds of $1 million to be used at the rate of $100,000 per year—remaining from the failed 2008 tri-city effort—staff felt the use of general funds would not be necessary. The report also said the trolley could potentially save $15,000 per year from the city’s budget, usually spent on special event shuttles. 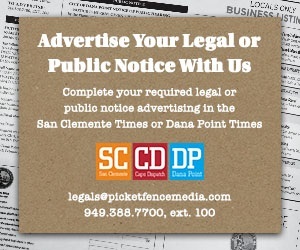 Olvera said he met recently with a San Clemente city councilwoman who expressed interest in the potential of tying a future San Clemente trolley to Dana Point’s trolley route, somewhere along Coast Highway. 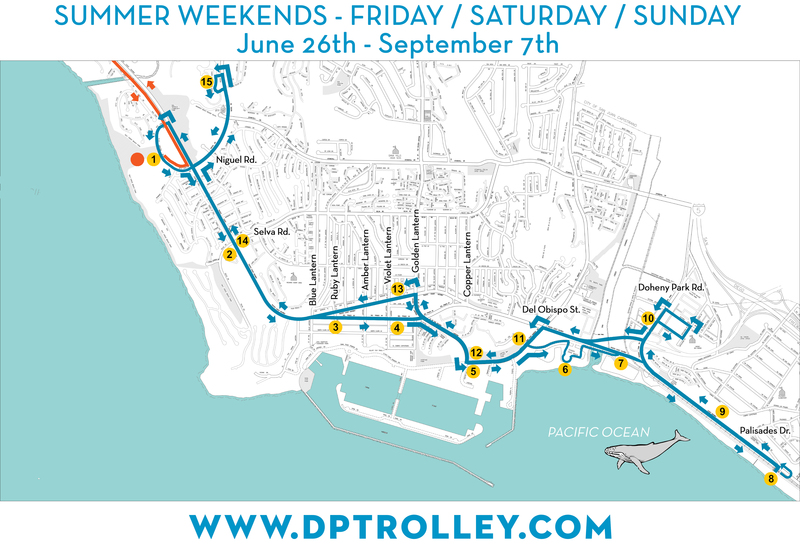 The city of San Juan Capistrano recently announced a June 12 launch of its free, weekend trolley service, which could also have potential to connect with Dana Point’s service. The San Juan route’s tentative map shows a stop at the Residence Inn on the San Juan/Capistrano Beach border. Dana Point’s new shuttle route is set to connect with Laguna Beach’s trolley system at Ritz-Carlton Drive, near the Ritz-Carlton Laguna Niguel resort. The city is asking for the public’s help in maintaining, or hopefully exceeding, the required minimum boardings needed to keep OCTA funding and allow for summer-long service seven days per week in 2016. The trolley will operate on a round-trip route running from Capistrano Beach at the Coast Highway/Beach Road/Palisades Drive intersection, through the Doheny Village area of Capistrano Beach, to the Dana Point Harbor, through the Town Center-Lantern District and on to the St. Regis Monarch Beach resort and the Ritz-Carlton, where riders can connect with the Laguna trolley. A total of 15 stops are planned, including the city’s other hotels and timeshares along Coast Highway, Doheny State Beach and Strand Beach. The four vehicles making the route will run on alternative fuels, be accessible to passengers with handicaps and have bicycle racks on board. Wait times will be 15 minutes or less and riders will have access to trolley locations and expected wait times via a real-time website tracker app for smart phones and other mobile devices via www.dptrolley.com. Hours of operation will be Fridays from noon to 10 p.m., Saturdays from 10 a.m. to 10 p.m. and Sundays from 10 a.m. to 8 p.m. Service will be offered on Labor Day from 10 a.m. to 8 p.m. Hours will be adjusted based on usage in following years, city officials said. 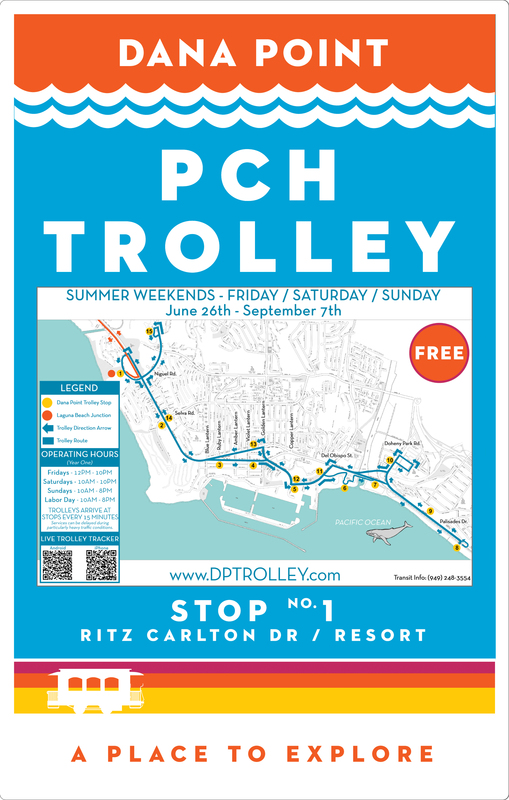 More information on the Dana Point PCH Trolley, visit the city’s website at www.danapoint.org. Mary Kay and I will commit to riding the shuttle this summer. Please join us. The trolly needs to make stops to Ocean Ranch via golden lantern….!!!! More loyal ridership of the local residence….!!! Need to get people out of their cars so they don’t have to drive to ride the trolly..
Where does the Mayor suggest we park to access the trolley? It’s too far for 99% of DP residents to walk uphill/downhill to the trolley route. Where do you park to ride from begining to end? Like Laguna Beach has parking in the canyon for the trolley riders . Helps keep the traffic down.